Generations of readers have thrilled to the dramatic love story of Jane Eyre, the independent-minded governess, and Edward Fairfax Rochester, the mercurial master of Thornfield-Hall who kept his mad wife hidden in the attic. 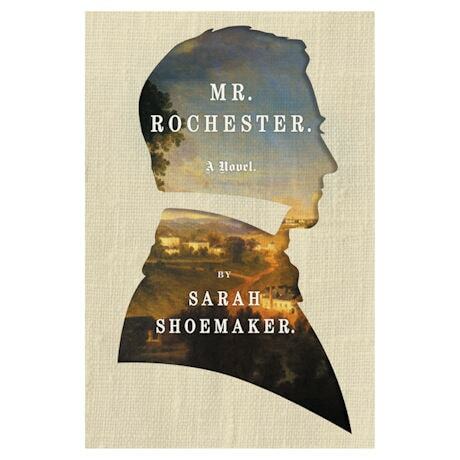 But where Jane Eyre was that heroine's tale, this richly imagined historical novel chronicles Rochester's journey. From his lonely childhood, disdained by his ruthless father and older brother, and his unorthodox education in England; to his coming of age on the sugar plantations of Jamaica, where he makes his fortune and meets the beautiful—and increasingly unstable—Bertha Antoinetta Mason; to the tumultuous double life he leads upon his return to England, Mr. Rochester breathes new life into one of classic literature's favorite romantic heroes.